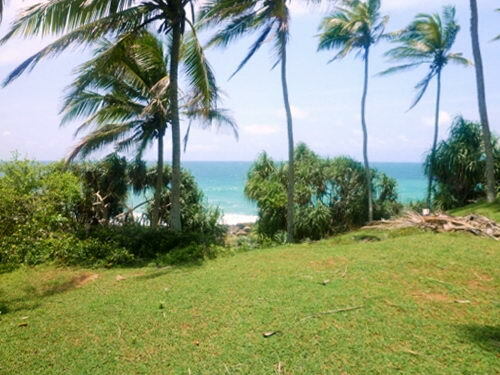 If you feel like sandy shores, sound of the ocean along with the peace and quiet of day to day living this property with Infinite views to the Indian Ocean is for you. 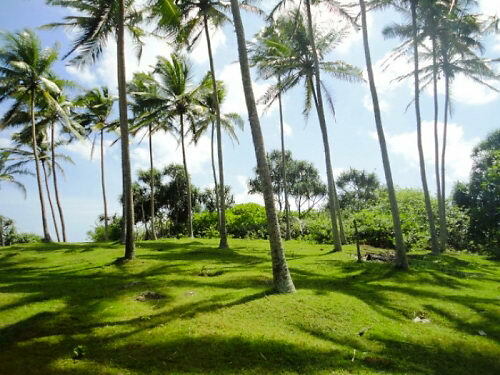 This coconut palm garden located 5 minutes away from Dickwella town. 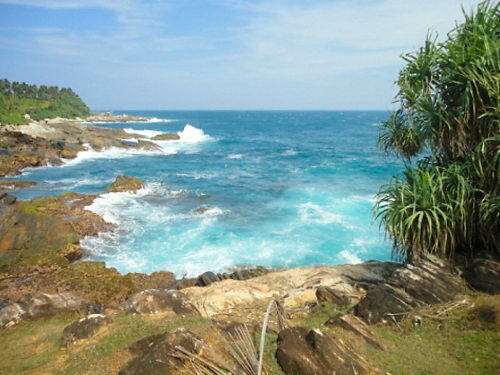 This scenic and peaceful neighbourhood offers some of the most beautiful bays and beaches of Sri Lanka attracting many tourists exploring the tropical beauty. Concrete paved access roads and easy attainability of amenities such as electricity, pipe born water and high-speed internet makes this property an even more attractive investment. 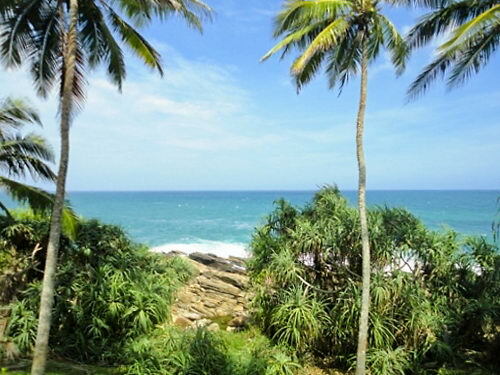 It’s not just a phrase to call this property “one of the most beautiful beaches” of Sri Lanka. The price realistically reflects the outstanding quality of the land, though one might argue that it’s even below what one expects to be asked. This land is the perfect spot for anything five star, be it a boutique hotel, a luxury villa development or a spectacular villa. Please note that in Bali, Thailand or in the Caribbean a place of such beauty will always be sold with a building on it (from 5 – 15 million US$) – a construction you might not like. 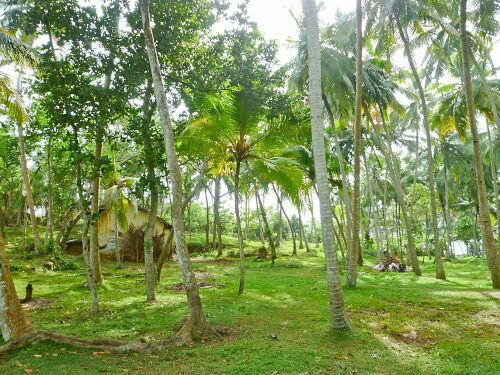 Here in Sri Lanka can buy an empty plot of substantial size and build according to your own plans without having to tear down a super expensive existing construction. And where else could you get a 12,000 m² plot these days?